StratoBlog What are the balloons made of? 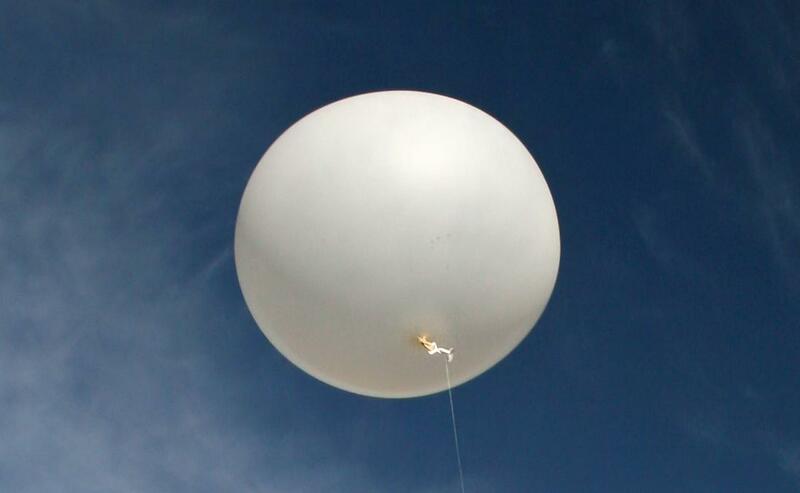 Stratoscience > StratoBlog > Uncategorized > What are the balloons made of? What are the balloons made of? Usually the balloons are made of latex o neoprene. While latex is found in many plants and it is a natural compound, neoprene is chemically produced. Furthermore synthetic latexes have been made by following a polymerizing and emulsifying process. Natural rubber is the most important product obtained from latex. Neoprene is a family of synthetic rubbers that are produced by polymerization of chloroprene. Both materials exhibit a good chemical stability, and maintain flexibility over a wide range of temperatures. That is the main reason why they are used in a wide variety of applications among which we find the high altitude balloon activity. Latex-made balloons with no bleach applied have a slightly brown appearance and also are more environment-friendly than neoprene balloons and that is why our team is crazy about them!